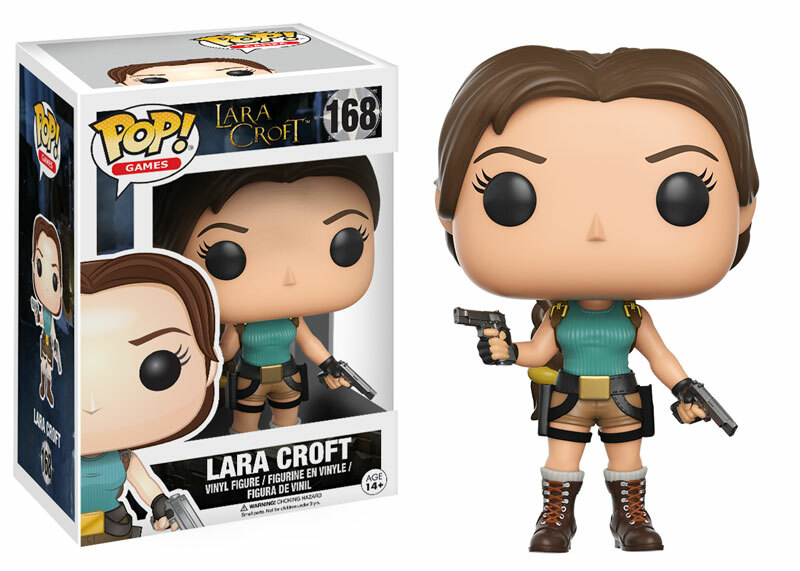 Home » Articles » The Archaeology of Tomb Raider – The End of an Adventure? The Archaeology of Tomb Raider is closing its doors for now. 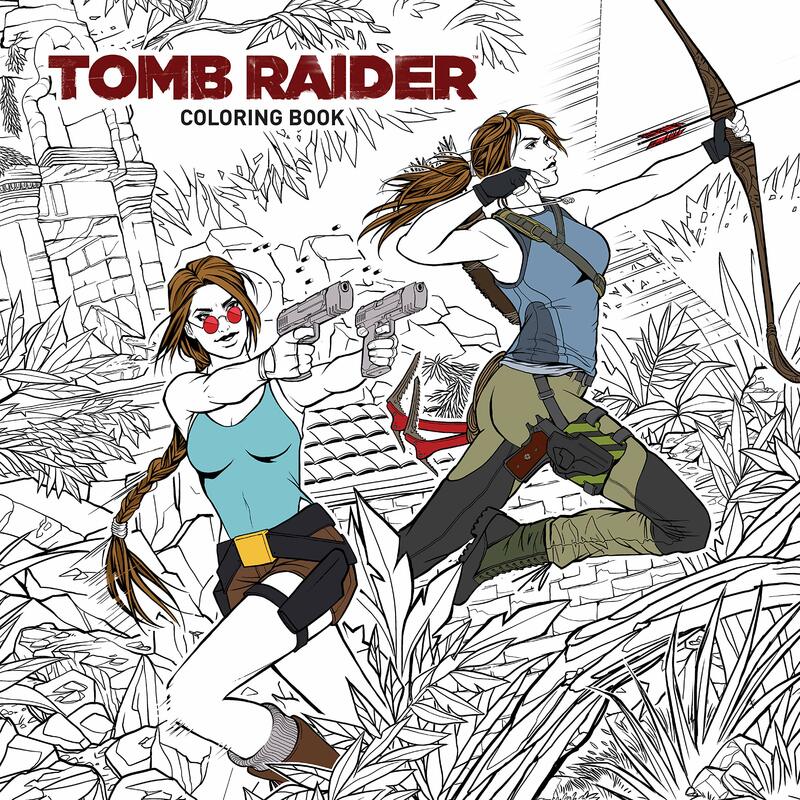 If you’ve been a long-time reader, you’ll probably know that I’ve taken several breaks from running The Archaeology of Tomb Raider in recent years, mostly due to personal and/or health reasons. These breaks gave me time to reassess my priorities and would often reignite my love for Tomb Raider and its fan community. It was always a pleasure to reconnect and catch up with long-time Twitter friends and dive back into discussing the games, Lara Croft, and archaeology. But, sadly, it was always short-lived. Within months, I would burn out again and lose interest in discussing the games and writing new articles for this site. Running the site’s social media accounts became a chore; the constant bickering and drama wore me down. I also found myself having to endure new rounds of harassment from a fellow fan community member, one who has been a thorn in my side for several years. Their identity won’t be revealed here because I’m well past the point of caring and have no desire to take any further action against them. I wish them well in their future endeavours and hope that no one else in this community falls victim to their tactics. In any case, I’ve decided to stop updating this site for now. The site will remain active, just in case I change my mind (again). I’ve put a lot of time and effort into my work and it would be an absolute shame to let it all go to waste. My Arte-Factual and Lara’s Travels articles are among the most-read articles on this site and people use the site’s educational resources on a daily basis. 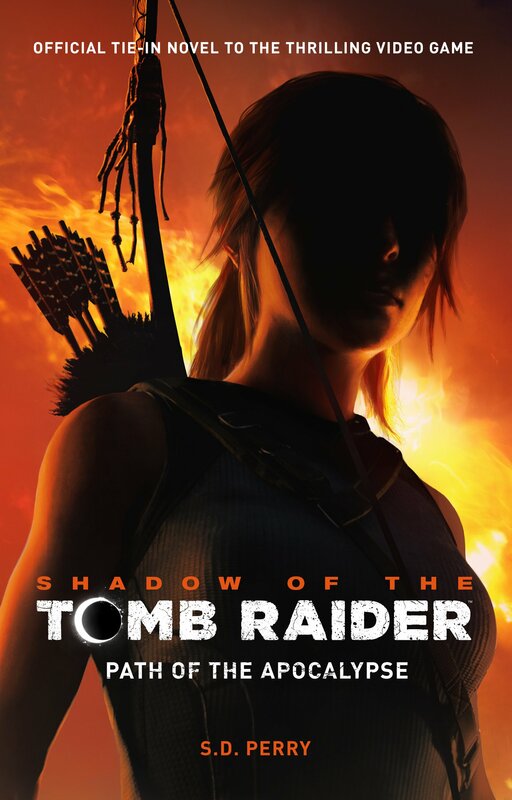 If you’re looking for good alternatives, you’ll find a list of recommended Tomb Raider fansites and archaeology blogs in the Links section. If you’re following me on Twitter, don’t expect much activity over the next few months. 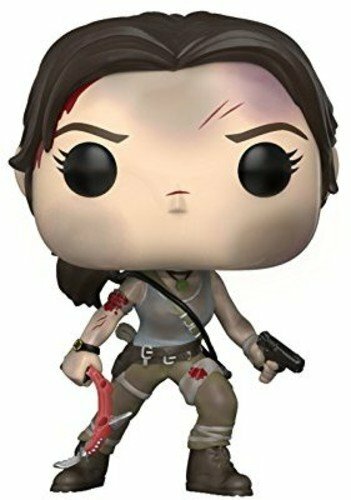 I’ll be using the account to promote my and Team Tomb Raider Community’s Extra Life fundraising efforts but that’s about it. 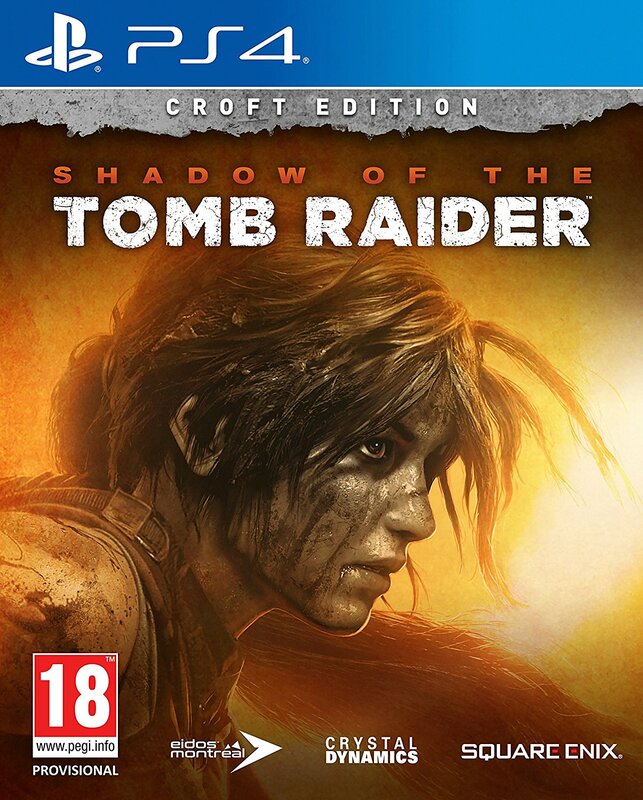 So this is it for The Archaeology of Tomb Raider for the time being, possibly forever. Guest blogging may be a good, low-obligation option for me to explore. Perhaps I’ll even revive the site again when the time (and mood) is right. Maybe I’ll re-brand the site or simply ditch it all together. In any case, I can’t make any firm promises right now, not with a freelance career, loved ones, and other hobbies and interests to keep me occupied. If you have enjoyed reading my articles and would like to show your support, please consider making a donation (no matter how small) via my Extra Life page. All proceeds will be going towards my chosen hospital, Boston Children’s Hospital. Until we meet again, keep calm and raid on!